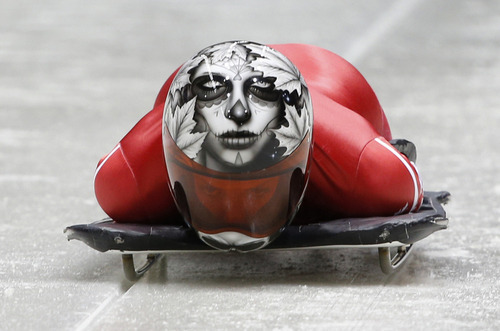 One of the most exciting events of the winter or summer Olympics (in my opinion) is the skeleton. 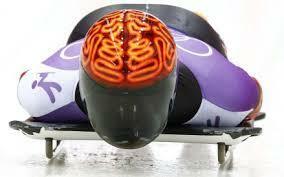 Imagine lying face down on a sled, racing down and through an icy, winding track at speeds up to 80 mph. No breaks, no steering; just you, your helmet and your bodysuit. Crashing can be fatal but the thrill makes the risk worth it. 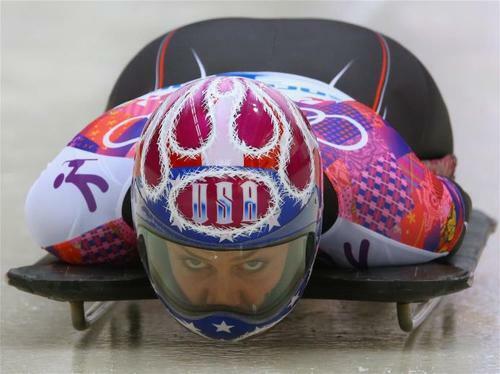 It the ultimate race against the clock and America’s Noelle Pikus-Pace just secured her place on the podium with her second place finish in the women’s skeleton. 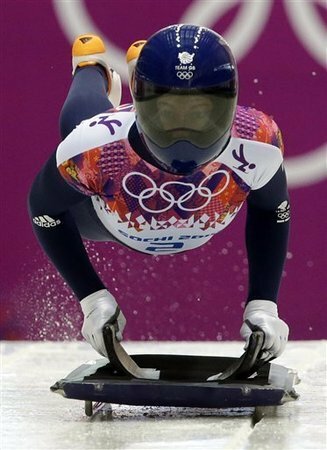 Her no fear attitude and world class speed and skill means she’s pretty much a boss in sport that takes some pretty large kahunas to try. Congrats to her! 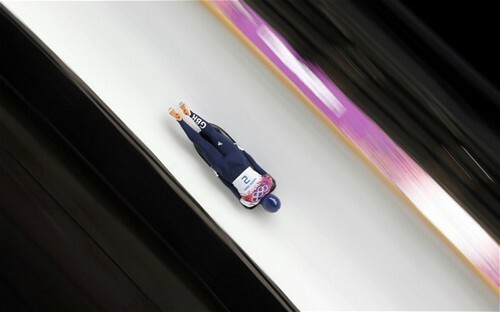 To share my excitement, and hopefully encourage more people to take notice of the sport, I’m posting some pictures of Sochi’s skeleton participants. 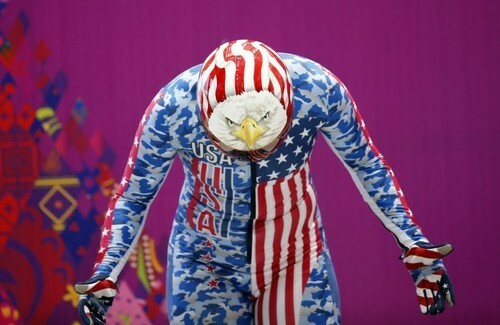 I want one of those helmets. Now.